Maternal and child health is an issue that a number of countries in the Asia-Pacific region are focusing on. At relevant meetings within the Asia Pacific Economic Cooperation (APEC) 2017 framework, this topic is being addressed frequently to find practical solutions for women and children to receive the best quality medical care. As a platinum sponsor for APEC CEO Summit 2017 (Business Summit), United States' global healthcare company Abbott has played a pioneering role and expressed its commitment to supporting Vietnam in improving maternal and child's health through specific cooperation programmes for a healthier Vietnam. 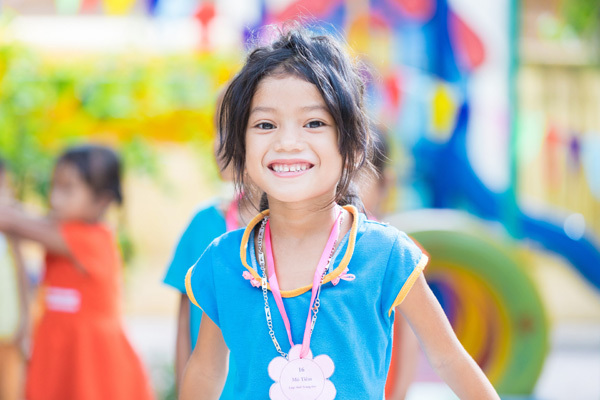 According to the report of the National Institute of Nutrition (Việt Nam), over the past 30 years, malnutrition in children has reduced significantly from 51 per cent to 14 per cent, however, the stunting rate has declined only by half -- from 59.7 per cent to 26 per cent. In particular, the rate of child stunting due to maternal malnutrition during pregnancy and lactation is still high. Malnutrition in mothers and children is a problem faced by developing countries for decades. The World Health Organisation has identified 36 countries with high rates of child malnutrition, including Vietnam. According to scientific evidence, malnutrition in early years (as a foetus and during breastfeeding) not only directly affects the development of children, but also affects their growth as they move towards adulthood and leads to poor academic performance, reduced ability to work as adults, and is, therefore, an influence on national income. To reduce stunting, interventions need to address the health and nutritional status of both mothers and children, most importantly during the “golden period,” which is the first 1,000 days of the baby's life (from pregnancy until the child is two years old). However, results of the nutrition census published by the National Institute of Nutrition under Vietnam’s Ministry of Health show that up to 80.3 per cent of pregnant women in Vietnam lack zinc and 32.8 per cent are anaemic. The main cause of anaemia and micronutrient deficiencies in pregnant women is inadequate dietary intake. 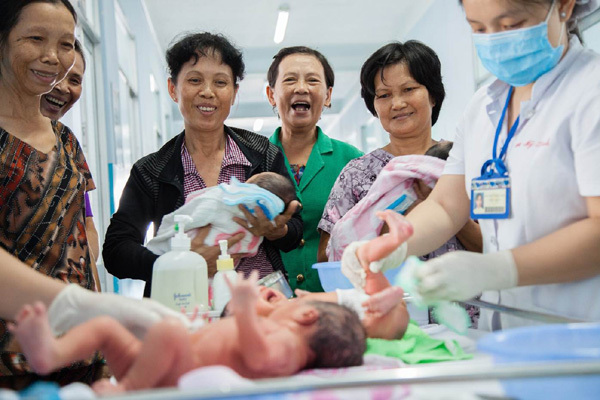 Operating in Vietnam for more than 20 years, Abbott has always committed to improving maternal and child health. Not only investing in scientific research to timely introduce advanced scientific nutrition products in Vietnam, Abbott also coordinates with relevant agencies to address challenges on specific health issues in Vietnam and offers solutions to meet the changing needs of consumers. Among the main basic causes of nutritional deficiencies in pregnant women and breastfeeding mothers in Việt Nam is the lack of awareness and nutritional knowledge, leading to inappropriate practices. According to statistics, only 38 per cent of mothers have proper knowledge and follow proper nutritional practices during pregnancy. In addition, non-uniformity in guiding and consulting on reproductive healthcare in different hospitals and clinics also makes it difficult for mothers to gain access to scientific knowledge. To deal with these situations, managers and healthcare professionals have recognised the need for a national standardised programme in guiding and disseminating knowledge more effectively about nutritional practices for women of childbearing age and those breastfeeding. In recognition of this demand, Abbott has built strategic partnership with the Ministry of Health on an important project, titled “Improving nutrition for pregnant women and breastfeeding mothers.” In March 2017, the “The National Guideline on Nutrition for Pregnant Women and Lactating Mothers” was officially launched by the Ministry of Health under this cooperation project. From July to October 2017, with the support of Abbott, the Ministry of Health also organised a series of workshops to disseminate the first national guidelines for mothers and healthcare professionals in hospitals across the country. 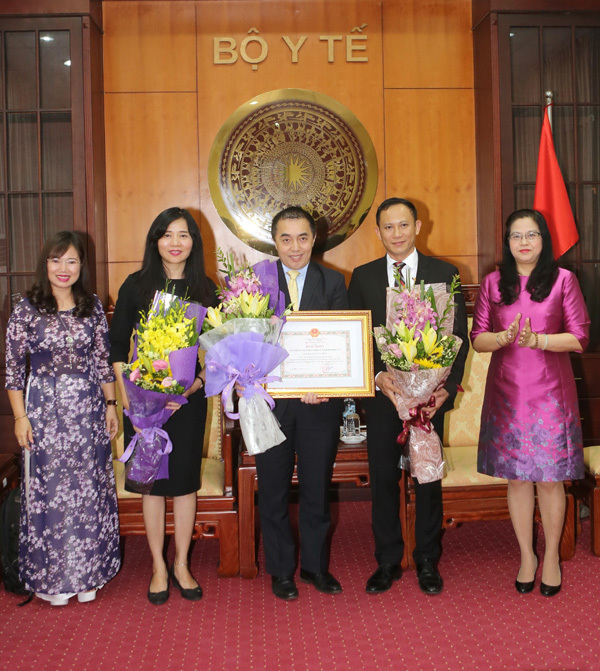 In addition, Abbott supports the Vietnam Women's Union, which has 13 million members, and its local partners in developing the "Breastfeeding programme". The programme has funded educational activities at the commune level to promote the benefits of breastfeeding and support breastfeeding. To date, more than 180 clubs have been established across the country, in 57 provinces with the highest rates of malnutrition. Being the platinum sponsor of APEC CEO Summit 2017, Abbott continues to leverage its extensive expertise in nutrition, as well as other areas of healthcare to work closely together with Vietnam to improve the health of Vietnamese people, starting by ensuring a healthy young generation through improved maternal and child health.